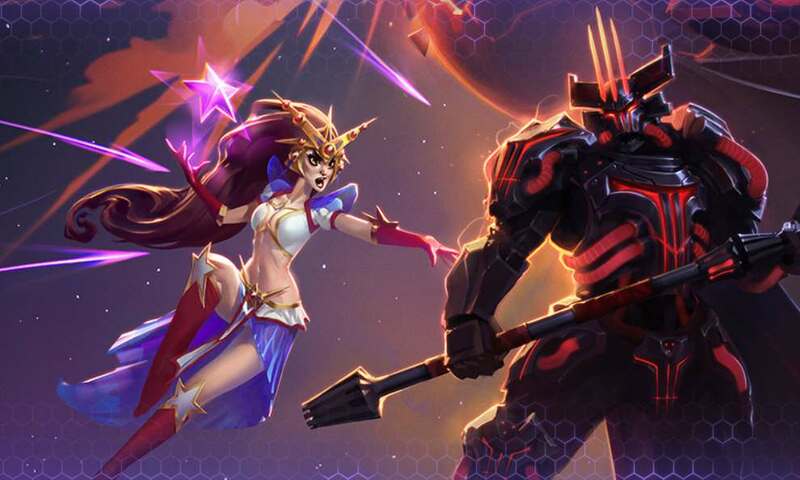 Whether you’re a grizzled MOBA veteran, or you’re not quite sure what “mid lane” even means, Mega Bundles make it easier than ever to dive head-first into the Nexus! Each bundle contains 20 Heroes, and has its own unique theme. The best part? We’re giving you enough free gems to unlock the Mega Bundle of your choice once Heroes of the Storm 2.0 goes live in your region after April 25! Check out the Mega Bundles below to get a feel for which playstyle will suit you best, then take our quiz if you’re still not sure which bundle is right for you. Receive enough gems for a Mega Bundle just by logging in!